Diaspora Arts Connection and the Iranian Student Association in America-ISAA proudly present an afternoon of book reading by Official Mohsen Namjoo. 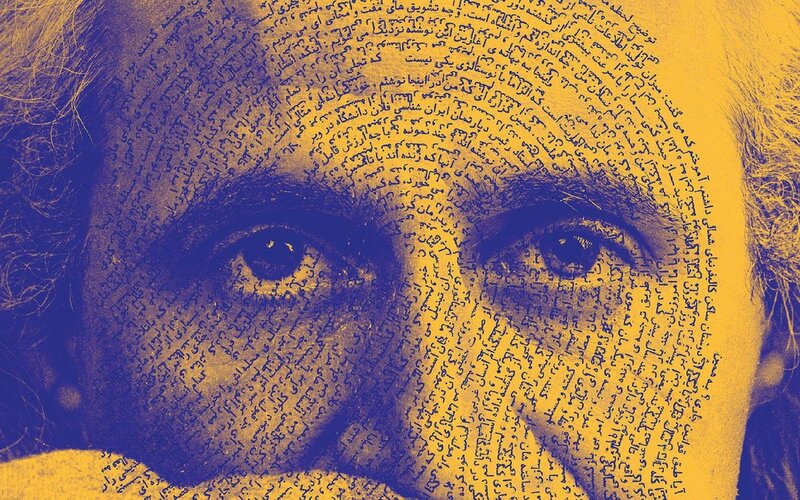 Mr. Namjoo will read parts of his book, "Four Articles" (چهار مقاله), a collection of four articles reflecting his thoughts on Iranian music through Iran's political and social history. The reading will be followed by Q & A and book signing. This is a free event and open to public. You will need to RSVP to save your seat. This presentation is entirely in Persian language. About Mohsen Namjoo: Mohsen Namjoo is an Iranian artist, songwriter, singer, music scholar and setar (traditional Persian lute) player based in New York City. Hailed as "the Bob Dylan of Iran" by the New York Times, Namjoo is a visionary artist who speaks for the youth in Iran. Seamlessly blending the Classical Persian setar with electric guitar, and rock and blues vocal techniques with Persian avaz (singing), he fuses the ancient with the current. Since his arrival to the U.S. in 2011, Namjoo has been touring the world to sold out concerts at prestigious halls such as Palace of Fine Arts, San Francisco; Conservatorio Sala Verdi, Milan, Italy; Disney Hall, Los Angeles and many more. His album "Voices from the East" with Nederlands Blazers Ensemble was released on June, 2017, and his album "On the String of A Tear's Bow," was released in February 2018. His new album composed by Ehsan Matoori will debut on April 27, 2019 in San Francisco. Visit Mohsen’s website for more information. RSVP and check out the Facebook event page below.